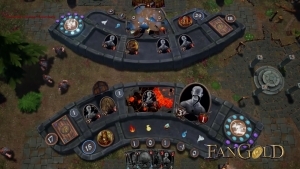 Fangold reveals its first gameplay phase, the distribution of the cards including the mana card, a boost given to the player who goes second. 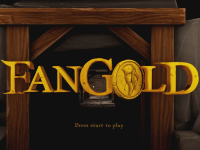 Customize your inn, create powerful cards, and explore the game that is Fangold! Check out this gameplay trailer! Fangold invites you into its tavern lobby in this early preview of the game's core menu and 3D environment.